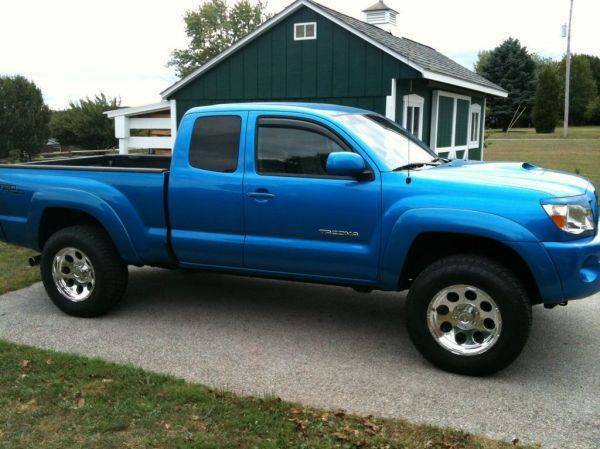 Discussion in 'Buy / Sell / Trade' started by meckleystephen, Oct 2, 2010.
meckleystephen [OP] My Taco is Bi-Winning!!!!!!!! What is the part number because I can get these for $117 a piece from 4wheel customs for a total of $530 shipped brand new never installed? I second that. other brands of the same wheel can be had cheaper. I live in York and may interested but not at $500 ??? 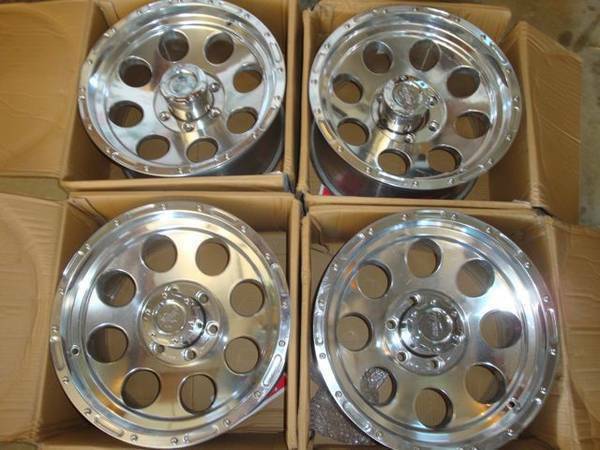 It will cost at least 100 to ship and 300 for a set of wheels that have been on a truck less than two weeks, thanks but I dont want to let them go that cheap. Still up for sale BUMP!!!!! BUMP PRICE DROP TO $400. I KNOW SOMEONE NEEDS NEW WHEELS.